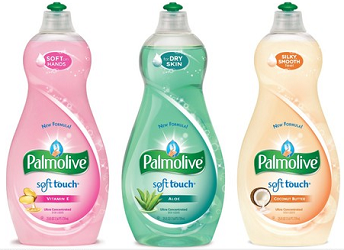 Enter daily for a chance to win the Palmolive Dish Liquid Prizes Giveaway Sweepstakes! Ends October 11, 2014. ARV of each weekly prize basket: $275.53. Total ARV of all prizes: $4,479.77.